The GAISF Council concluded an open and constructive meeting on Tuesday, having agreed on positive next steps in the development of multi-sports games, governance and sustainability that will lead to further opportunities for GAISF Members. The day-long meeting was as wide-ranging as it was productive, with the Council covering multiple topics. It was also an opportunity for GAISF Leader Raffaele Chiulli to outline his vision for the future of the organisation. “Together we have made decisions that will lay the foundations for a very bright future working in full alignment with our Members and key Olympic Movement stakeholders” Chiulli said. The Council, which met at GAISF’s headquarters in Lausanne, was also joined by International Olympic Committee (IOC) Sports Director, Kit McConnell, and GAISF reiterated its commitment to a continued alignment with the IOC in the best interests of the International Federations (IFs). Also in attendance was International Testing Agency (ITA) Chair, Valérie Fourneyron, and Director General, Benjamin Cohen, who gave an update on the anti-doping organisation, formed out of GAISF’s successful Doping-Free Sport Unit. Going forward, the ITA and GAISF will seek opportunities to collaborate, with the aim of producing anti-doping management processes that are available and affordable for IFs at all levels. Great strides have been made on creating more opportunities for sports with the commissioning of multi-sports games, powered by GAISF. As well as the World Urban Games, plans continue around other multi-sport events, and GAISF is working with the Olympic Movement stakeholders to ensure the competition calendar remains manageable and of benefit to all IFs. In 2018, GAISF issued a good governance survey to its Members and received an excellent response rate. 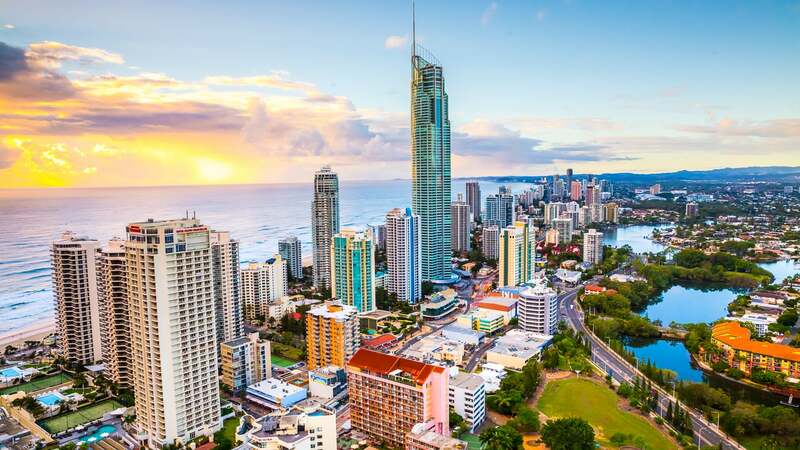 The results are currently being analysed and will be presented during the GAISF General Assembly at SportAccord 2019 in Gold Coast. GAISF has also conducted its own internal review, and over the next few months will implement key changes, such as working on its own code of ethics and publishing its audited accounts on the website. More information on these internal changes will be communicated in the coming months. As well as good governance, the Council looked at sustainability in sport, and pledged to work closely with the Olympic Movement to fine tune an aligned strategy, which will be presented to GAISF Members at its General Assembly in May. Following the success of the IF Forum, esports continues to be a subject on the lips of many GAISF Members and the Council approved plans to continue working closely with the IOC. McConnell delivered a presentation to the GAISF Council, centred on promoting the fundamental values of Olympism in the digital world and how IFs can use esports to reach a new, younger audience. The role of esports within the traditional sporting landscape will be an important area of discussion in the coming months and years, and GAISF remains at the heart of its development. The Council was pleased with the launch of GAISF’s .sport campaign, which has helped a number of IFs, as well as other sports stakeholders, to provide a greater degree of distinctiveness, visibility and searchability, and an opportunity to digitally rebrand with a stand out domain. With the project now entering its ‘general availability’ phase, IFs can still take advantage of the initiative by contacting Pierre Germeau. Finally, the Council also talked about the upcoming GAISF Sports Festival, which will take place during SportAccord 2019. Plans for the Sports Festival’s second edition promise to focus on children, communities, and schools from the local area, and provide a great opportunity for IFs to showcase their sport, whilst creating a tangible and lasting legacy, not just in Gold Coast but throughout Australia. In Bangkok last year, two new national federations were created following the Sports Festival, and with this year’s celebrations set to be even bigger, there is a great opportunity for IFs to capitalise. GAISF now looks forward to an incredible SportAccord 2019, with its General Assembly the culmination of an unrivalled week for Sports Business opportunities. SportAccord provides ample opportunities for delegates and IFs to network with leading decision-makers from the sports movement and business world. GAISF’s General Assembly will provide a comprehensive update on some of the great changes that are affecting IFs and the current sports ecosystem, as well as more information on the latest projects being launched as GAISF looks to provide further support to its Members in their current and future challenges. IOC President Thomas Bach has already confirmed his attendance in Gold Coast, among many other leading sports officials, and SportAccord 2019 promises to be a great platform for GAISF Members to gather together, create long-lasting partnerships and invest in the future of their sport.